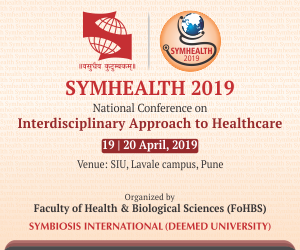 New Delhi: Diabetes, though called a lifestyle disease, has a major impact on the way we lead our lives, particularly in terms of food. Most diabetic people have to come down to a basic diet, which is boring and bland, to ensure good health. 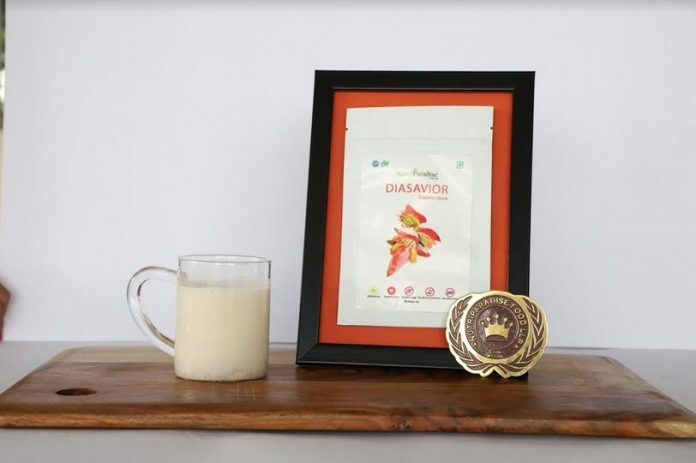 NutriParadise, a pioneering Nutraceutical company, is introducing DiaSavior, a special beverage exclusively for those with diabetes. DiaSavior is a low Glycaemic Index beverage which is completely natural. It contains protein, carbohydrates, energy with low fat, no cholesterol and no added sugar. It also contains Phytonutrients, which reduces oxidative stress. The beverage is a great source of calcium, magnesium, phosphorus, choline & folic acid and can simply be boiled with milk and served hot. Animal studies have successfully demonstrated that this product has the ability to prevent one of the major secondary complications i.e., diabetic nephropathy where kidney starts failing at its function. It has also been proven in trials that ingredients used in the formulation can efficiently manage and bring down blood glucose level in the long run. DiaSavior also has antioxidant and anti-inflammatory products, which reduces the risk of heart problems. NutriParadise, incubated at CFTRI, is launching the product on which an extensive R&D has been done to incorporate various natural ingredients and the right mixes, designing food products as complementary to medicines. Currently, the product is available directly through hospitals in Bangalore at affordable prices, said the company.